Your portfolio has been updated! For years, all of your entries were in your profile. If you liked them or not, winning designs could not be removed. We have changed that. You can now manage your own portfolio. How does it work? If you submit new designs, these will not be transferred to your profile. By using My designs, the drag & drop function, you can easily add the designs to your profile. 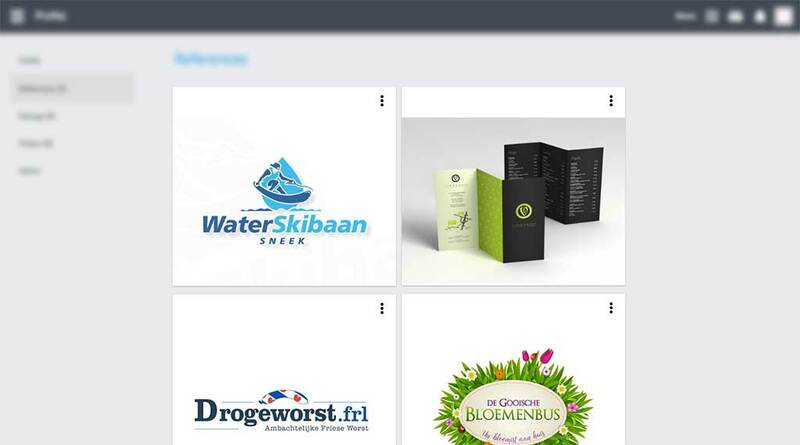 To make it easy for you, we have already filled your portfolio with the last (winning) designs or your old portfolio. Also cool: your new portfolio supports animated gifs!